Clack® K-Series Valves and Structural tanks are the brands you can trust. 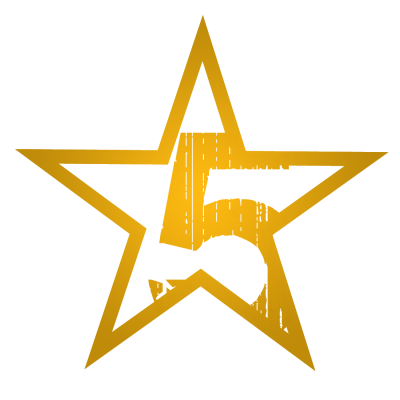 That is why we ensure build quality, client confidence and buyer protection on workmanship on each unit by offering a 5 Year Warranty straight from our production line. 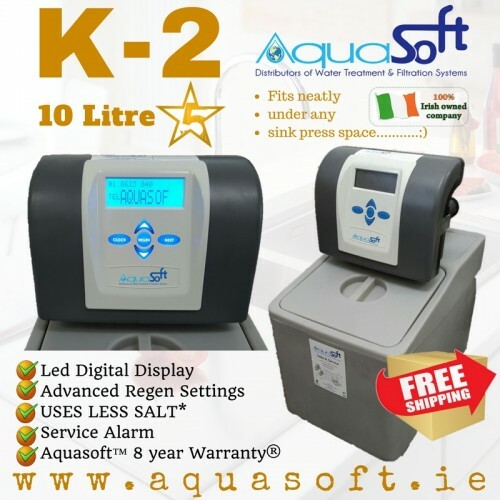 Our K-Series offers the latest in Water Treatment Technology with advanced Led Digital Display, Added Alarm system and improved salt consumption. 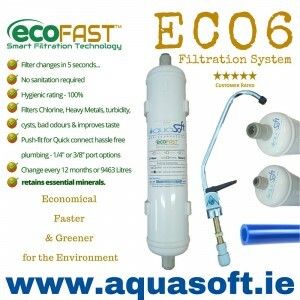 Aquasoft™ Ireland is leading in Water Treatment , Innovation & Design. The Aquasoft™ Clack® Valve K-2 offers the latest in Water softening technology coupled wit..